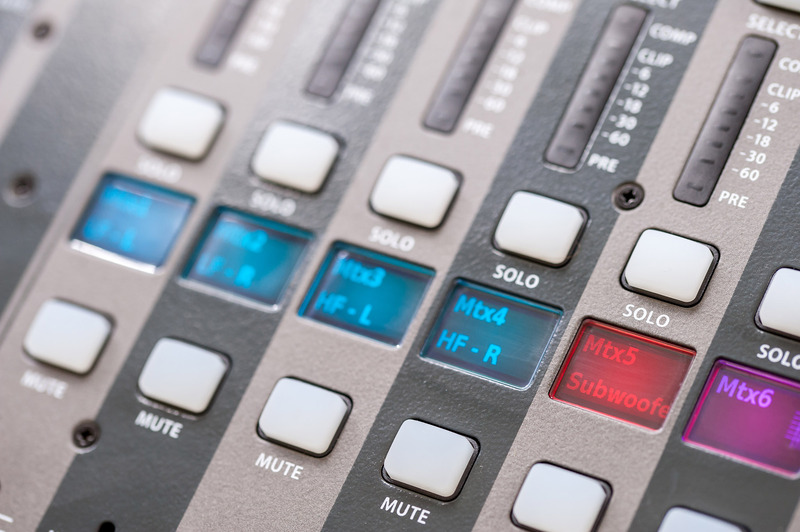 Over the years of helping churches and venues set up their Behringer X32 and Midas M32, I found that many have said that the most difficult part of the setup is configuring the outputs off of the LR Bus of the console. I have taken those most common setups and put them into my Behringer X32 Bi-Amp Stereo System Configuration Scenes. 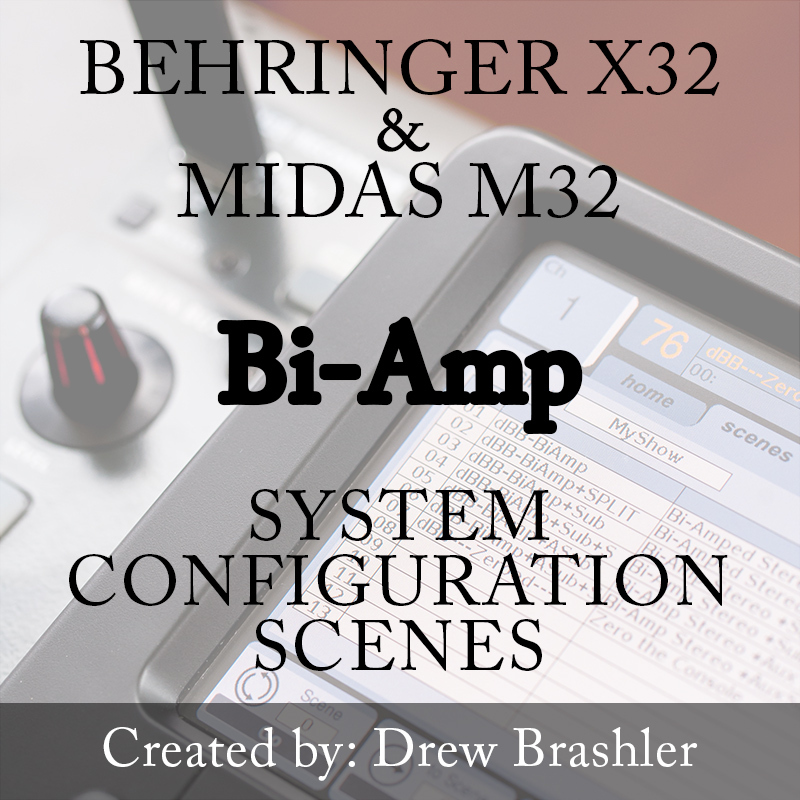 The Bi-Amp System Configuration Scenes should be used with a system that is a stereo two-way (bi-amp) PA system in the room that the Behringer X32 or Midas M32 are placed in. These different scenes are a baseline starting point to build the audio workflow of your board off of. The main use of these scenes is to give you the backbone of routing through the matrix section as this is the best avenue to take for outgoing audio processing. 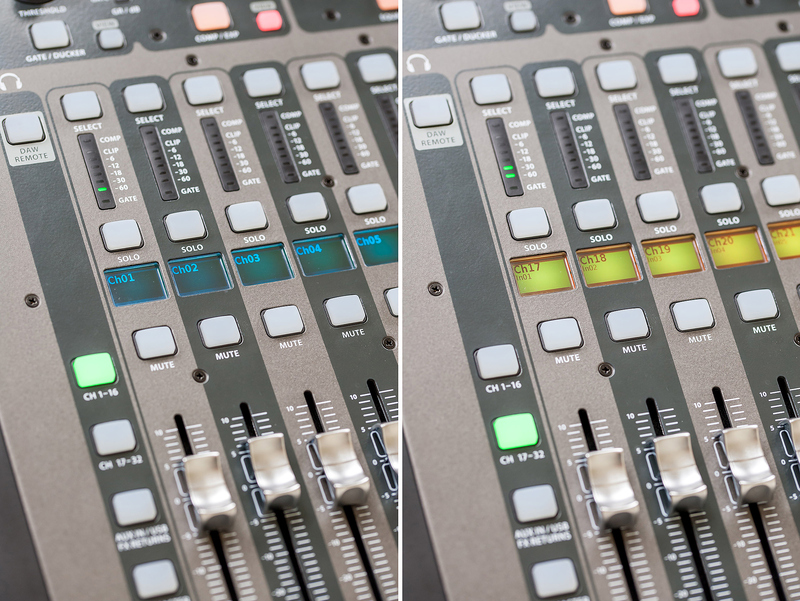 Using the remaining EQ curves, most speakers should be able to be accommodated for. Another part that I find troubles a lot of people is how to get a good mixed down live recording of their mix. Included on all of the scenes is my FAVORITE way to get a solid live mix off of the Behringer X32 to be able to record via the USB recorder or with an outboard recorder. This is done by utilizing Mixbus 11&12 with an EQ curve that is based off of the Fletcher-Munson Loudness Contour. I have found that the two most common ways the X32 is setup are either in a Front of House (FOH) position or in a ‘Split Console’ setup where the band is mixing themselves. ‘+SPLIT’ sets up the board to be a split Front of House and Monitor console. This is perfect for bands and groups that have 16 channels but require in-ear monitors with separate EQ, Gate, and Dynamics settings from the main FOH mix. With the popularity of Stereo IEM’s with bands, I have included on the +SPLIT scenes that the Behringer X32 is already setup for 5 channels of stereo IEM! I am a firm believer of always documenting EVERYTHING! Because this is such a core value of mine, I always include a .PDF documenting what the scenes are doing specifically and what the routing outputs are currently set to. NOTE: A USB thumb drive is required for loading onto your X32. You can also load using X32-Edit, however documentation is only included for the USB thumb drive method. Also, a .PDF reader is required for viewing these routing sheets. Adobe Forms & Text Input are supported by the most current version of Adobe Reader which can be downloaded for free here from Adobe.